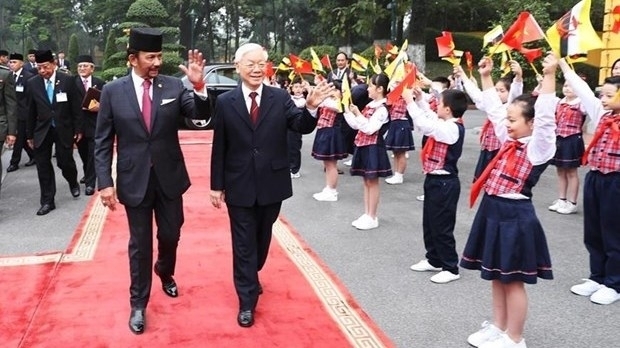 Vietnam and Brunei have issued a joint statement on the establishment of their comprehensive partnership during the state visit to Vietnam by Sultan Haji Hassanal Bolkiah from March 26-28. 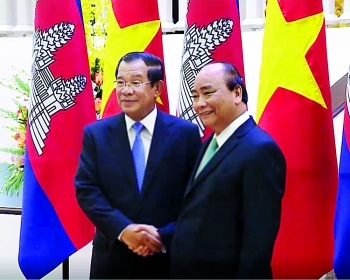 The 12th conference on trade, investment and tourism promotion for the Cambodia-Laos-Vietnam development triangle area took place in Cambodia on March 9, during which delegates discussed measures to remove barriers to trade among the 13 provinces sharing border lines between the three countries. 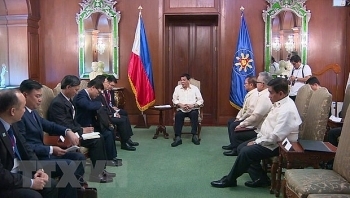 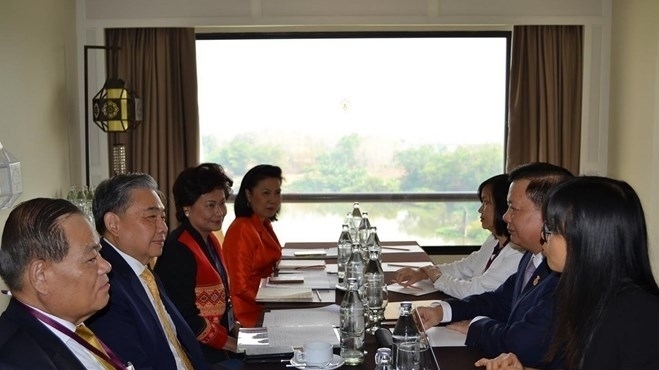 Vietnamese Deputy Prime Minister and Foreign Minister Pham Binh Minh and Philippine Foreign Secretary Teodoro Lopez Locsin co-chaired the ninth meeting of the Vietnam-Philippines Joint Commission for Bilateral Cooperation in Manila on March 6. 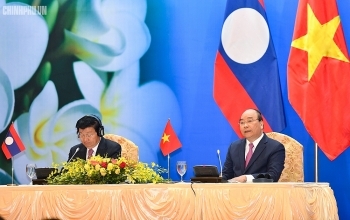 (VEN) - Vietnam and Cambodia are targeting bilateral trade value of US$5 billion by 2020, up more than 25 percent from its current level. 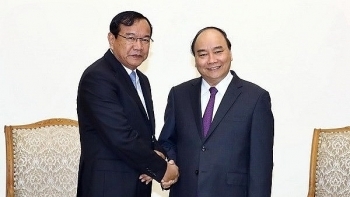 The goal was agreed on during talks earlier this month between visiting Cambodian Prime Minister Samdech Techo Hun Sen and Vietnamese Prime Minister Nguyen Xuan Phuc. 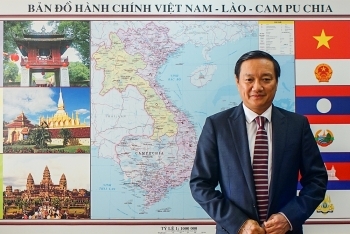 (VEN) - Vietnamese Ambassador to Laos Nguyen Ba Hung lauded the growing Laos-Vietnam relations during the visit of Deputy Prime Minister and Foreign Minister Pham Binh Minh to Laos on December 16-19. 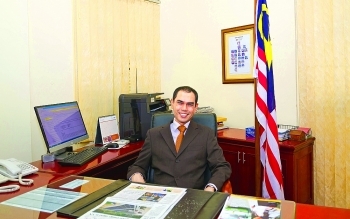 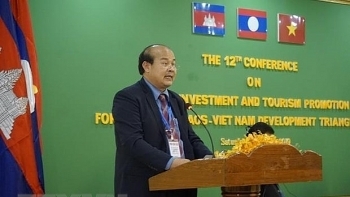 Vietnam Economic News’ Thu Hang reported on the interview he gave the media. 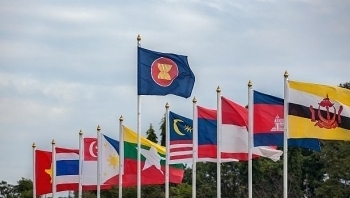 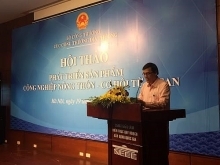 The recent establishment of the National ASEAN 2020 Committee is one of the initial steps that Vietnam has taken during the months of preparation for the task of the ASEAN Chair in 2020, said Deputy Foreign Minister Nguyen Quoc Dung. 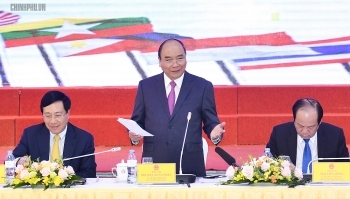 Prime Minister Nguyen Xuan Phuc has affirmed that Vietnam always sees the Association of Southeast Asian Nations (ASEAN) as a priority partner and a cornerstone in its multilateral diplomacy, during a ceremony to introduce the National ASEAN 2020 Committee in Hanoi on December 24. 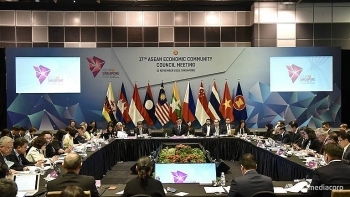 A Vietnamese delegation led by Deputy Minister of Industry and Trade Tran Quoc Khanh attended the ASEAN Economic Community Council Meeting and the Preparatory Meeting of the ASEAN Economic Ministers’ Meeting in Singapore on November 12.